Animate Dead ($2.15) Price History from major stores - 4th Edition - MTGPrice.com Values for Ebay, Amazon and hobby stores! 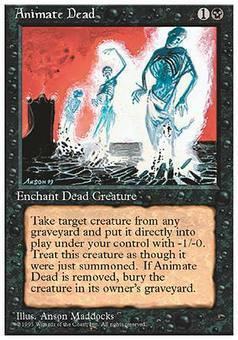 Card Text: Enchant creature card in a graveyard When Animate Dead enters the battlefield, if it's on the battlefield, it loses "enchant creature card in a graveyard" and gains "enchant creature put onto the battlefield with Animate Dead." Return enchanted creature card to the battlefield under your control and attach Animate Dead to it. 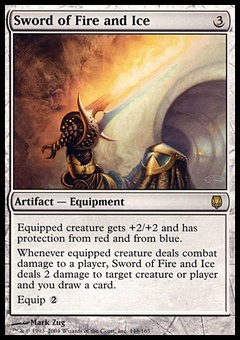 When Animate Dead leaves the battlefield, that creature's controller sacrifices it. 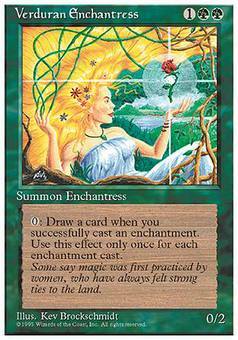 Enchanted creature gets -1/-0.